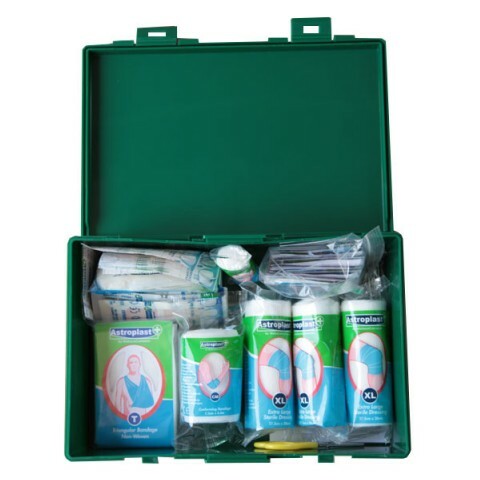 Our First Aid Kit includes the basic necessities that all drivers should carry in their car. By always being armed with high quality health and safety apparatus, you and your passengers can travel with ease and be prepared for any accidents or injuries. Our First Aid Kit ensures that you are completely safe, even when you're miles away from home.